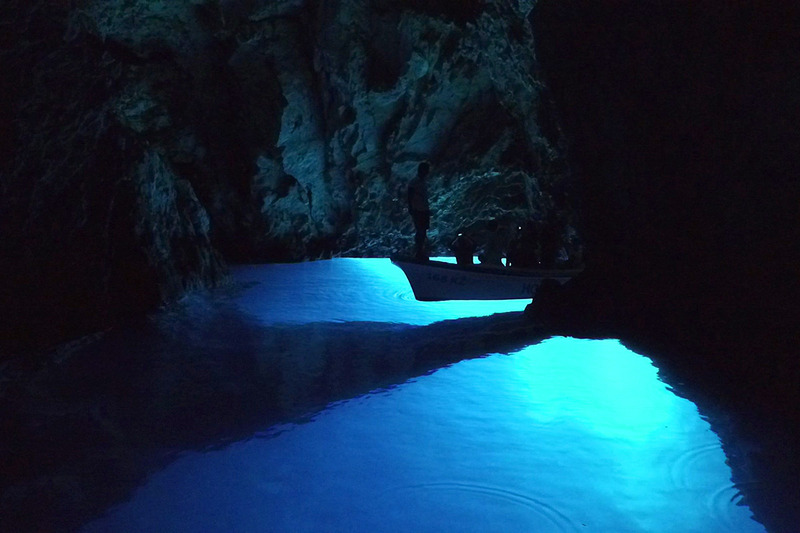 Blue Cave Tour from Split - Visit Blue Cave, Hvar and more! 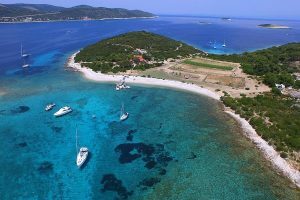 Croatian Adriatic Sea is one of the cleanest in the World and the Places we are taking you to are some of the cleanest in Croatia. Perfect opportunity to relax, swim and snorkel in the crystal clear sea. 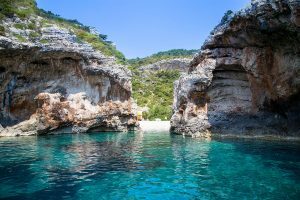 Blue Cave tour from Split is filled with beautiful spots and attractions presenting unprecedented beauty of the Mediterranean culture and its unique natural beauty. It is our mission to create and provide a day full of experiences and leisure. Your satisfaction is at the top spot on our priority list. 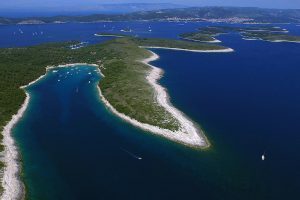 In a single day visit 6 islands on an exciting speedboat ride. 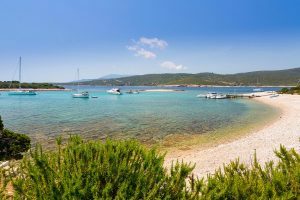 Discover caves, hidden beaches, bays and coves with a visit to most popular historic town of the region. 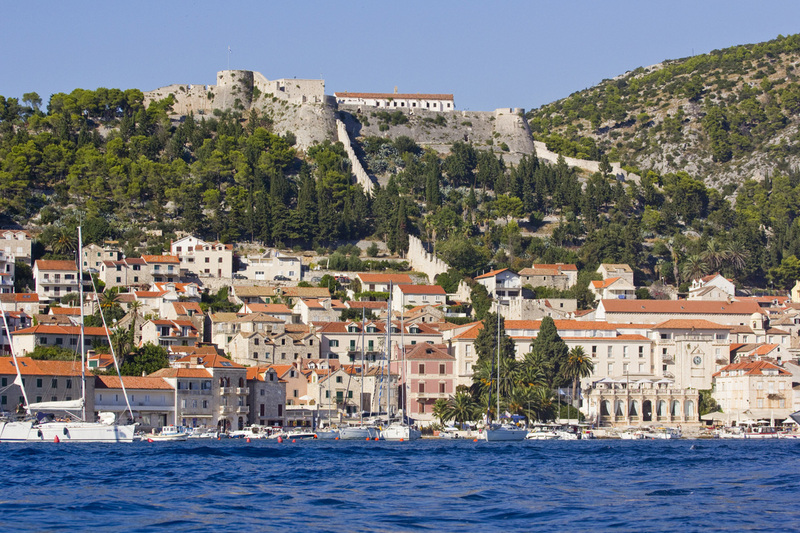 Must see speedboat tour from Split visiting 6 Croatian islands and breathtaking destinations. 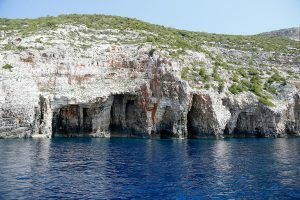 Blue Cave Tour from Split with 6 islands to Discover! 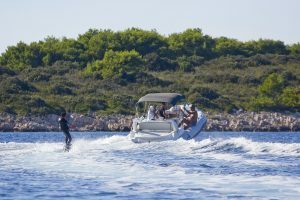 To experience all the beauty of the islands near Split and to discover numerous attractions that they treasure, join our adventurous speedboat tour to Blue Cave and Hvar and be sure you will rank it on top of your Split holiday list. 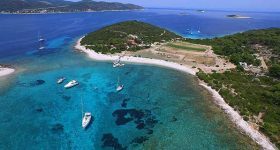 On this one day tour you will be taken to six Dalmatian islands each with its own wonders, hidden spots and breathtaking nature’s wonders guaranteeing the most interesting day of your vacation. Tour starts every day at 08 AM in periods 01.04.–15.06. & 01.09.–31.10 and at 07:30 AM in period from 16.06-31.08 from Promenade in Split. 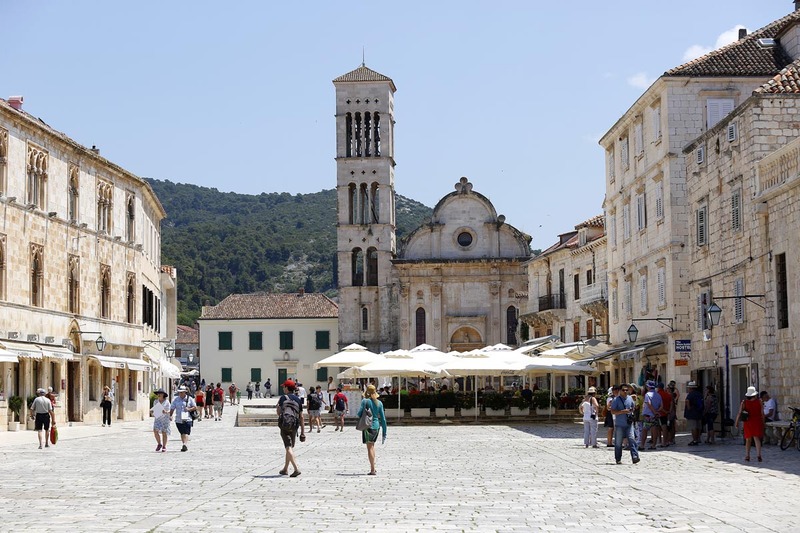 Return from Split is scheduled around 06:30 PM. 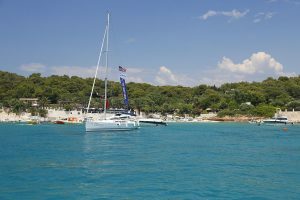 Included in the ticket: free wine tasting, free pick up service (subject of availability), snorkeling mask, water/windproof jacket, safety equipment on board, insurance. 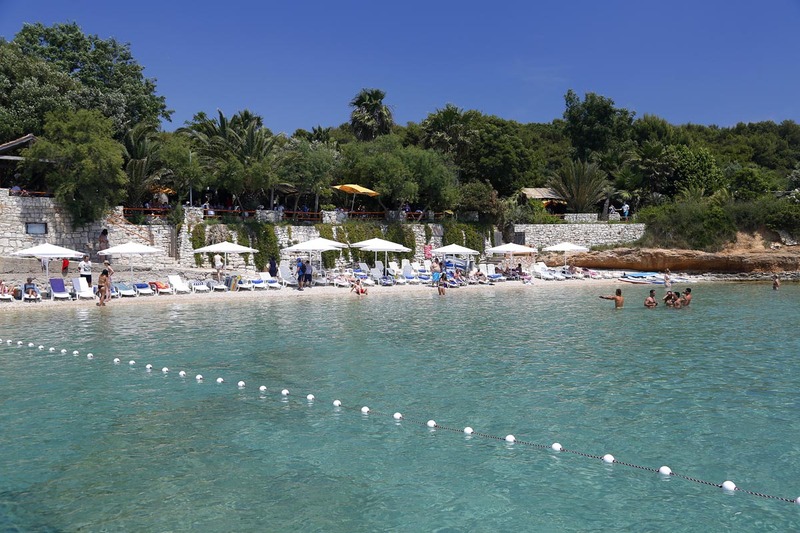 Ticket excludes: entrance fee to the Blue Cave, lunch is at your own expense in Palmižana where there is a wide choice of restaurants. 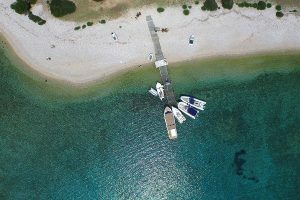 In a single day you will go from Split all the way to Biševo island to enjoy in the breathtaking luminescent light of the Blue Cave and visit 6 of Split’s islands. 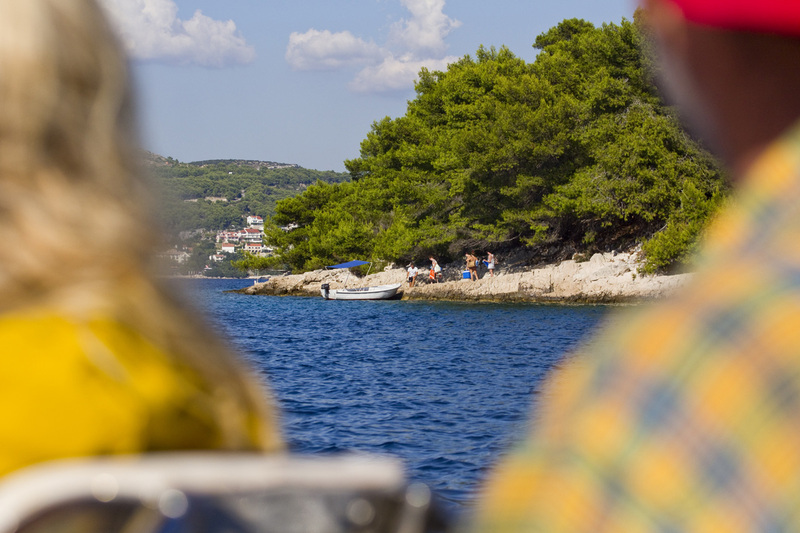 We start our Blue Cave tour each day in the early morning to arrive at island Biševo in a best time for cave excursion. Since the cave is a popular tourist attraction, we aim to arrive at the Blue Cave to be the first in line to start the tour. The trip from Split to Blue Cave last around 90 minutes, which is by far the longest drive on the tour. 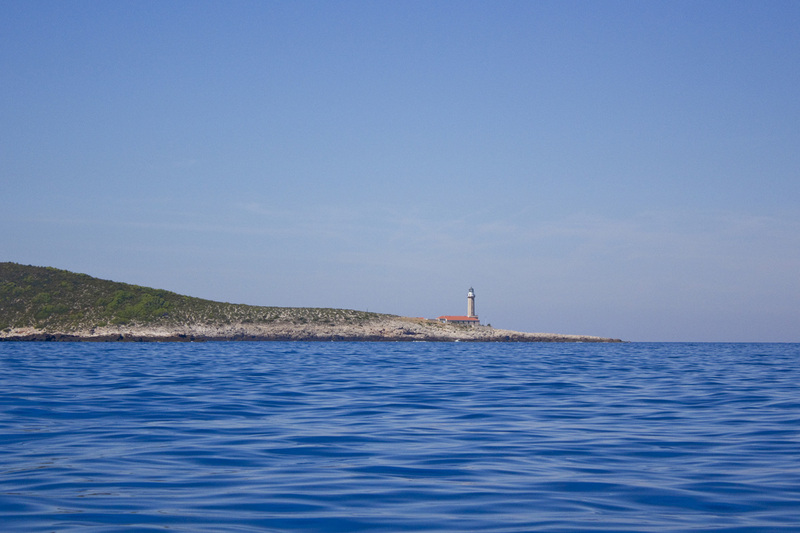 speedboat ride from Split to Blue Cave on Bisevo island: 90-105 min. 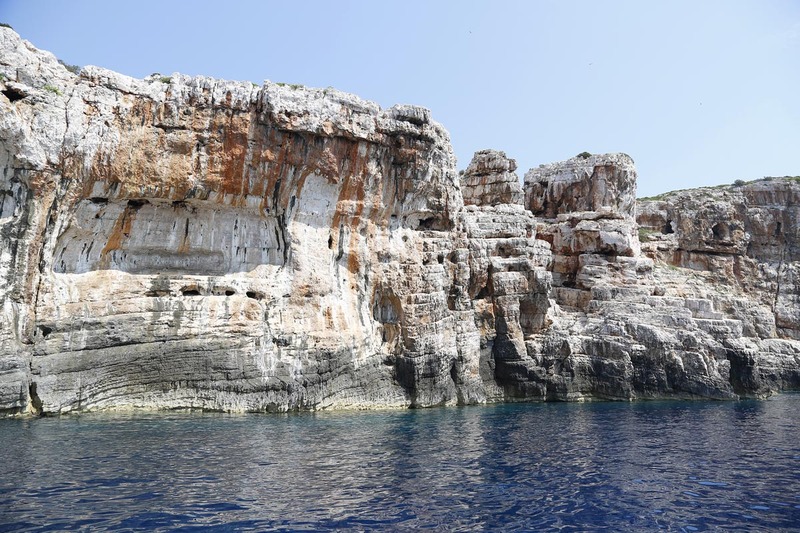 speedboat ride from Blue Cave to Monk Seal Cave – 10-15 min. 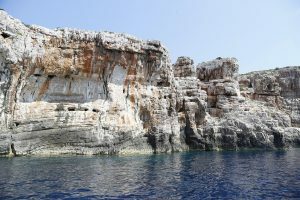 speedboat ride from Monk Seal Cave to Stiniva cove: 15-20 min. speedboat ride from Stiniva cove to Budikovac Lagoon: 05-10 min. speedboat ride from Budikovac Lagoon to Palmizana (Pakleni islands archipelago): 25-35 min. 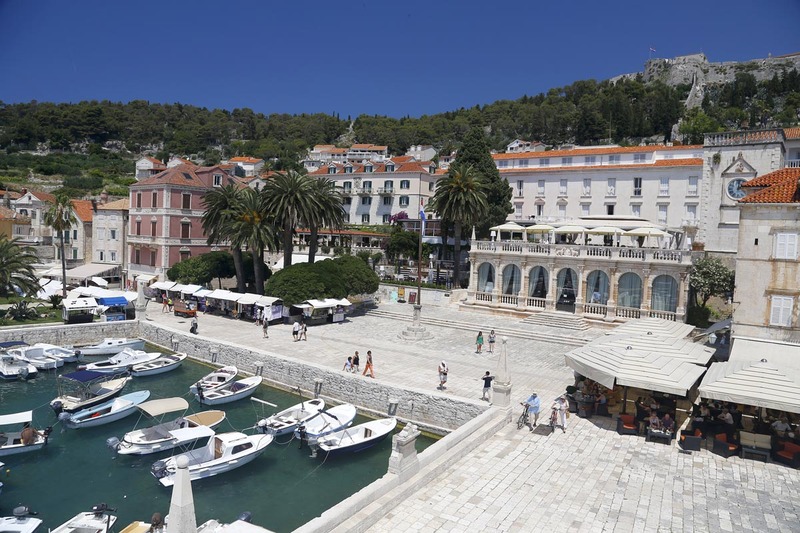 speedboat ride from Palmizana (Pakleni islands archipelago) to Hvar town: 10-15 min. 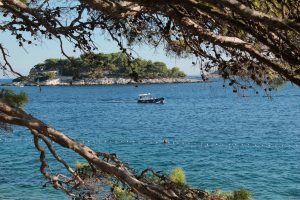 speedboat ride from Hvar town (island Hvar) to Milna (island Brac): 35-45 min. 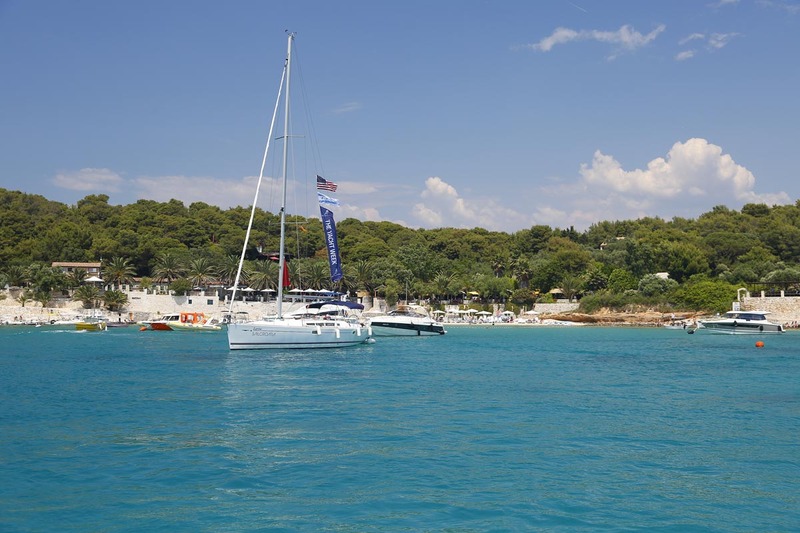 speedboat ride from Milna (island Brac) to Split: 35-45 min. 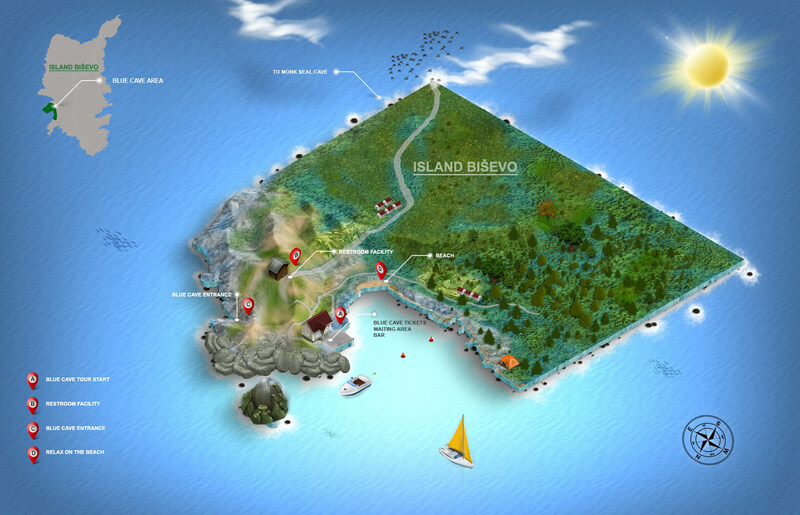 Once we arrive at Biševo island your tour guide assistant will punch Blue Cave entrance tickets so our tour will be assigned numbers. On a display screen there is a current number in line to visit the Blue Cave. This gives us an estimate on when our group will be in line to enter inside and explore the cave. Depending on the time we have to wait for the Blue Cave tour, we can either visit the beach for a refreshment or take a trip to the nearby Monk Seal Cave, the next stop of out tour. It is important that we stay together as a group before we decide what would be the best course of action before visiting the Blue Cave. 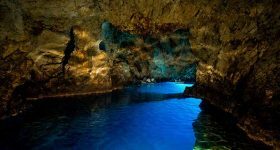 The cave was popularized by Baron Eugen von Ransonet who was introduced to the cave by a local named Don Juraj Mateo Brajcin in year 1884. 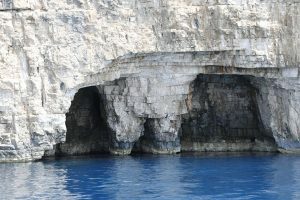 Baron suggested that the artificial entrance to the cave be made by blasting it with dynamite (up until then the only way to enter the cave was by diving in). Upon Baron’s return to Austria he compared the cave to the famous Grotta Azzura in Capri to the local newspapers. But it was not until the year 1890 when Baron returned to the cave to paint breathtaking blue reflections of the cave that the world finally learned of its beauty. 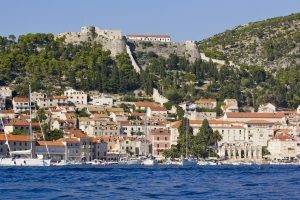 By the end of 19th century there were steam boats organized from Split, with live brass music onboard, full of international travelers taking them to Komiza. In Komiza they would tow small wooden boats with which the travelers would then enter the cave. Many famous people visited the Blue Cave over the years. Among most famous is certainly Greta Garbo. There is a story that a local is still keeping the bag of pebbles on which Greta Garbo supposedly sat down. When Baron Eugen von Ransonet visited the cave to paint it, back in 1890, he almost got stranded inside the cave as the entrance door almost closed with waves formed by the southern wind called Jugo. 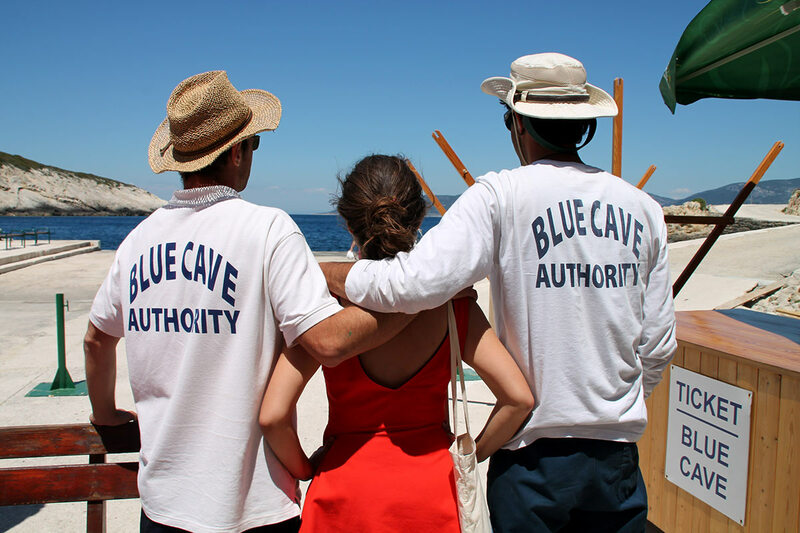 Even today, when there is a southern wind the Blue Cave is closed for the visitors. 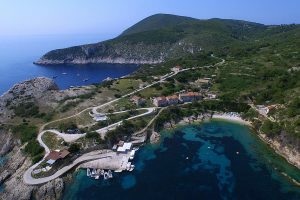 Due to the popularity of the cave during the summer months the island of Bisevo has more employees of the Blue Cave that it has the inhabitants. From Blue Cave, we visit the the next stop of our tour, the Monk Seal Cave. The Monk Seal Cave is the largest cave of Bisevo island, spreading some 120 meters inside the island, and was once home to Mediterranean Monk Seals, who used to inhabit these waters. There is even a little beach at the end of the cave where Monk Seals would come out to rest. 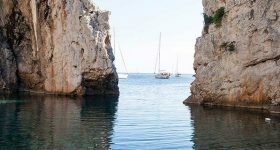 You will then cruise the untouched and mysterious south side of Vis island, discovering in the process all the attractions it hides in the coves and caves sculptured by the open Adriatic sea. The main attraction on the south side of Vis island is definitely Stiniva Cove which awaits for you at the bottom of the protected Stiniva bay. This is the stop on the tour where you will have the opportunity to jump off the speedboat and enjoy in the clear blue sea of this distant island inside the deep bay. 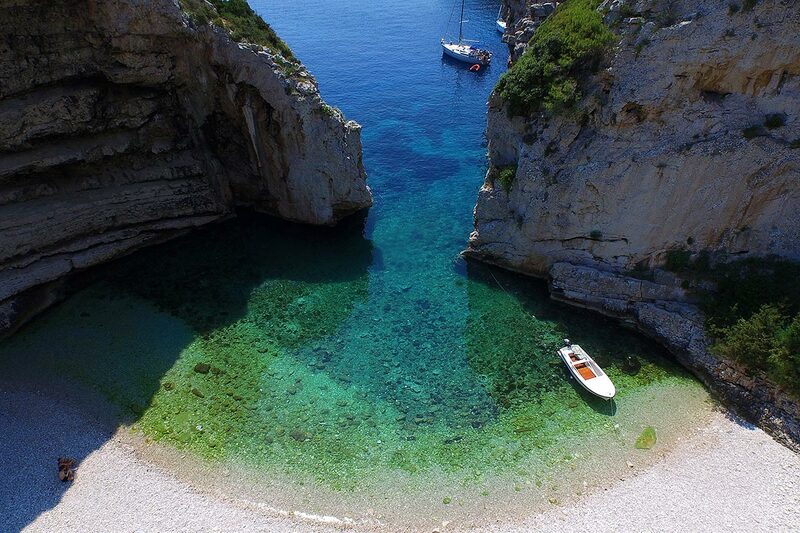 Stiniva cove is another natural wonder carved by the sea. Its shape suggest that once it may have been a cave whose ceiling collapsed. 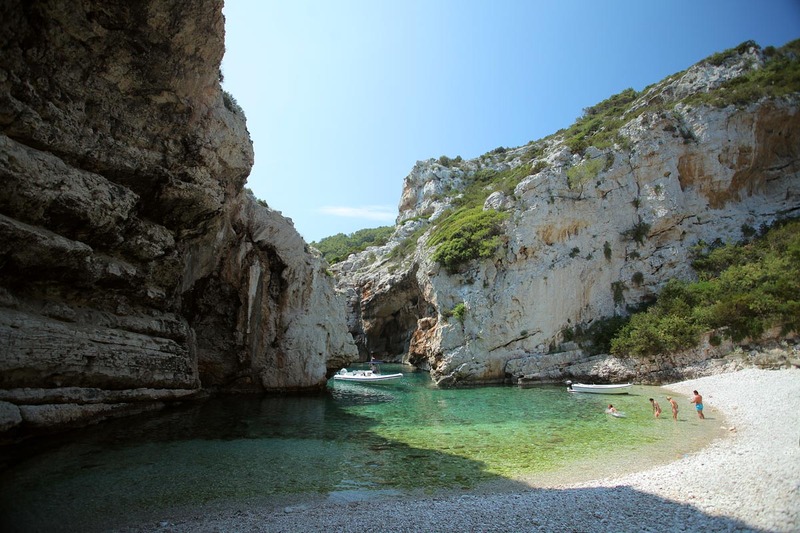 Today Stiniva will impress you with its tall rocky gates and a white glowing pebble beach. The sea inside the cove is shallow, transparent with pebbles and rocks on the bottom. 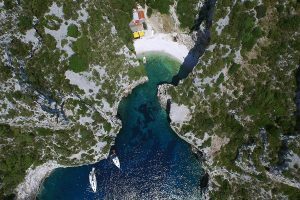 From Stiniva cove, the next stop is a beautiful lagoon on the nearby island called Budikovac where it’s turquoise water invites you to dive in and explore the sandy sea bottom. This is the place where we stop for you to relax, swim, snorkel and sunbathe before we leave Vis area and head towards the archipelago of Hvar island. 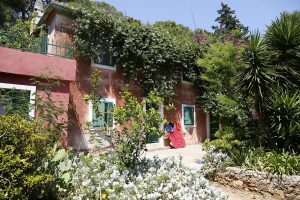 On Budikovac there is a single inhabitant, owner of the restaurant, and often you can see his donkey wondering around the island. 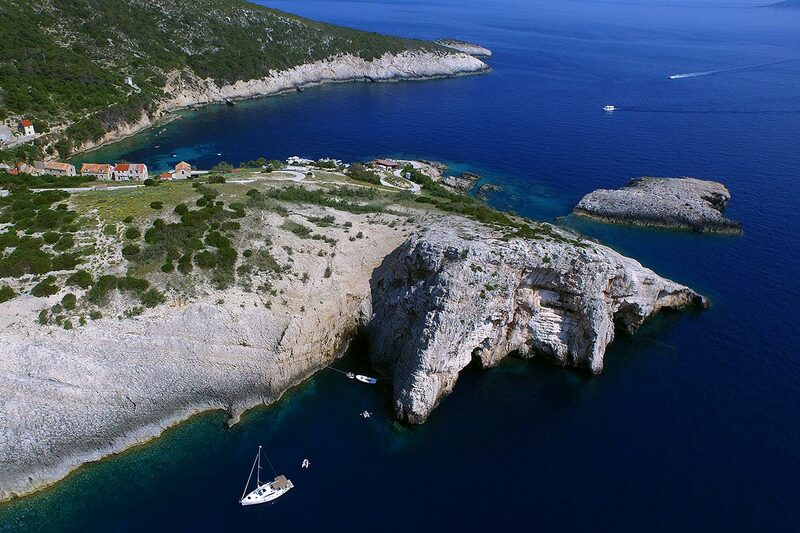 From the far away islands near Vis you will then cruise to the most beautiful archipelago of the area, Pakleni islands. 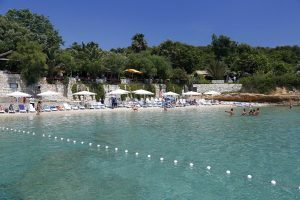 You will enjoy in the crystal clear sea of the protected Palmizana bay known for its light blue sea color created as the sun reflects of the sandy sea bottom. Botanical garden, exquisite Mediterranean cuisine, breathtaking views and shaded trails running through the island are just some of the perks Palmizana has to offer to its visitors. It is possible to have a lunch in beautiful Palmizana bay. As you book our tour you can choose the option for an extra lunch and we will make sure there is a seat reserved for you at the restaurant. You can choose between four different menus and each of them has a main plate with salad. 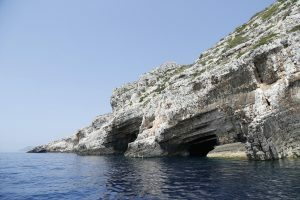 In case you book our Blue Cave tour without lunch option, if you change your mind, it is possible to reserve it on day of the tour in our office. Our crew will do their best to have your seat reserved as well. On the next stop of the Blue Cave tour we will take you to visit the true pearl of the area, town Hvar on Hvar island. 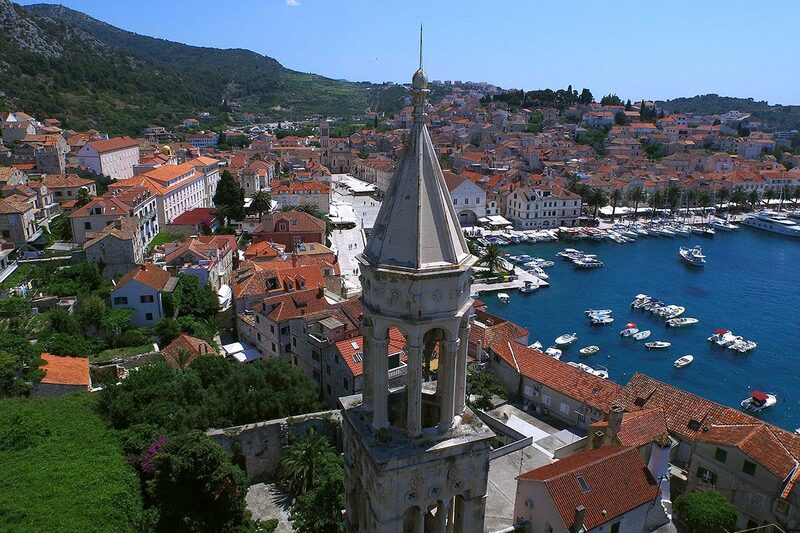 Follow the footsteps of numerous celebrities who have visited this ancient island town and explore it’s rich culture, history, charming stone streets, numerous seaside bars or even climb the famous Spanish fortress towering over it for the breathtaking view of the area around you. The climb to the fortress, even though it looks tough, is not at all difficult. In some 15 minutes you will be high above the town with the best view in the area in front of you. 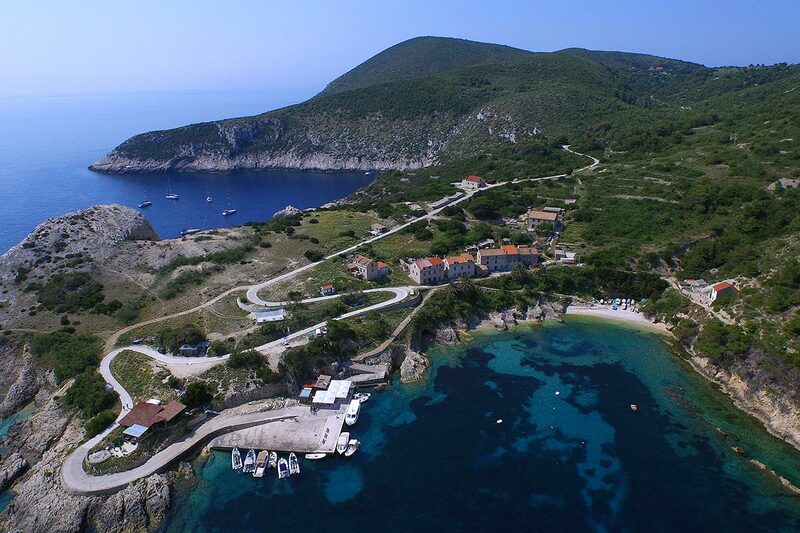 Entire town with Pakleni islands archipealgo will be at your fingertips. Make sure to have your camera ready, and set it on panoramic view. 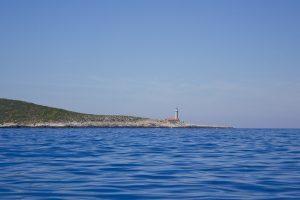 On our return back to Split, as we pass through the “Split’s Gates” (narrow channel between islands Brac and Solta) we will head towards town Milna on island Brac where you will enjoy in locally made olive oil and different wines. This is an ideal stop as it cuts our return to Split in half and it gives you the opportunity to rest and experience the local cuisine of Brac island. From Milna we go on a final speedboat ride towards the city of Split and the official end of the Blue Cave tour.